Looking for the scariest games to play? Well, guess what? Xbox games are coming with scary games with sales discounts that you would really love. Now you can easily play these games. Recently Microsoft added horror games category to Xbox games pass. They have provided a lot of discount because of their annual sale. There are so many games that we are looking forward to. So, here are the top games that we wait to play on Xbox. Here are the top horror games that are coming on Xbox Games pass. This is one of the most thrilling and exciting game. A definite edition continues the story of survivors of Dead islands. The story is to survive the zombie apocalypse. This game has a lot of scary zombies that gather around you and you have to fight for your life. 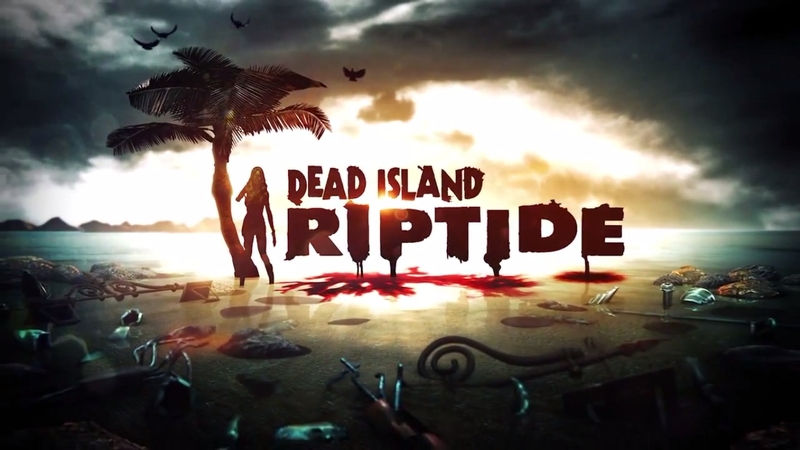 This game will give all access to content produced for Dead Islands Riptide. Graphics are amazing that will bring undead to life. 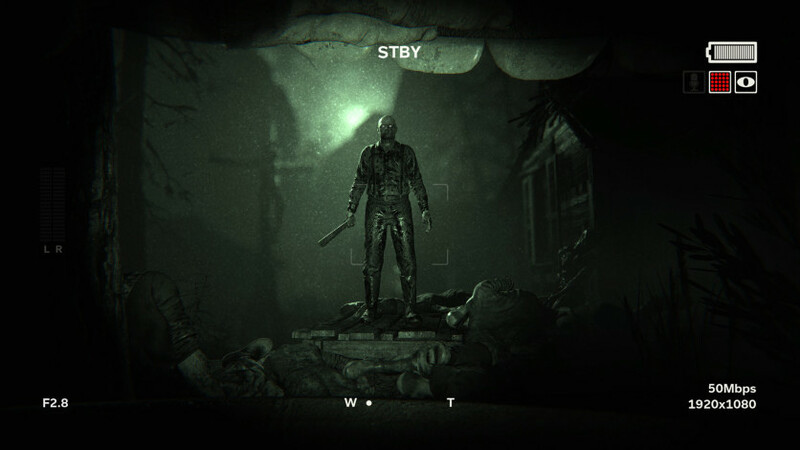 There are easy rules to play outlast which is run, hide or die. In the game, the Murkoff Corporation is a nasty place where such activities are hidden away under a strict code of secrecy. In the game, Miles Upshur is a journalist which searches the company in order to investigate an anonymous tip. But, he, in turn, faces the horrors that took over the asylum. This game is a first-person survival game and it will be your worst ever nightmare. 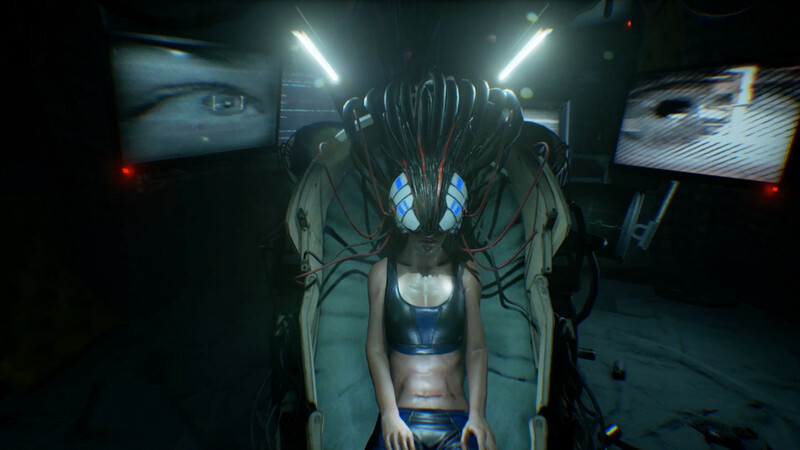 The observer is a game about technology, culture and the horror that arises from the mixture of technology and humanity. What would you do if someone hacks into your fears and brings them alive? This is an argument of robots, augmentations with landscapes. It’s about a detective who in search relives his fears to discover the truth. Hence, you will be living some serious scary moments of your life again. An advanced AI game learns from your every move. 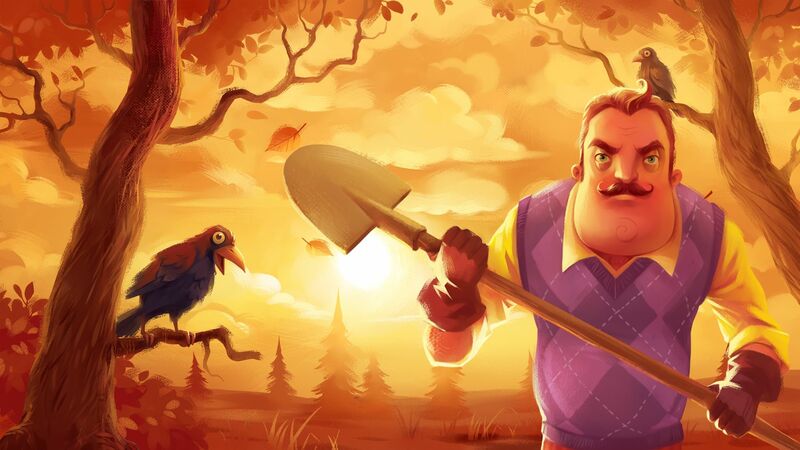 Hello neighbor is about a curious resident, who finds out about the horrible secrets that neighbor is hiding under his basement. Thus, with so many things, your moves, your eye keeping, you are inviting danger to yourself. These are the top most games we are looking into. But, check out the Xbox games pass. In the Xbox games pass you will find a list with their pricing too. Stay tuned for more updates regarding the other Xbox games.